The Clifton 5 is the latest in the family of award-winning Clifton shoes. True to its heritage, the 5 is light, cushy and very, very fast. 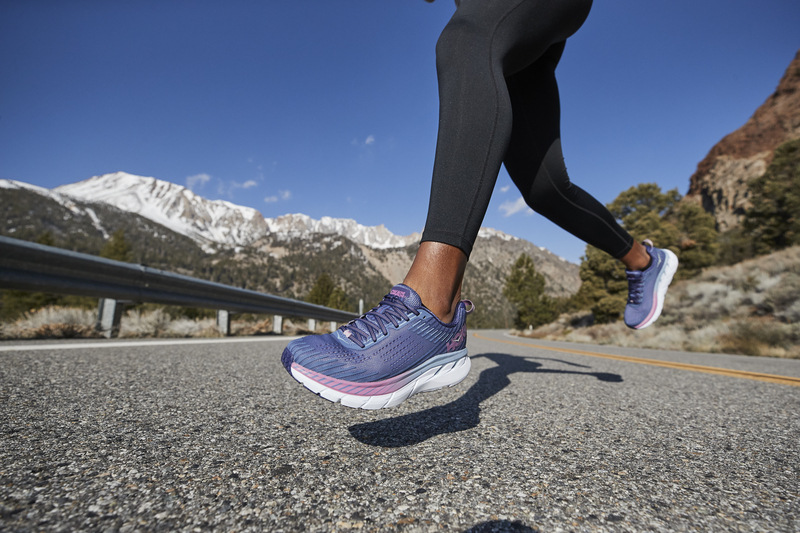 Central to its design is the famed HOKA midsole geometry and a trusted foam package to ensure consistent cushioning through the life of the shoe. 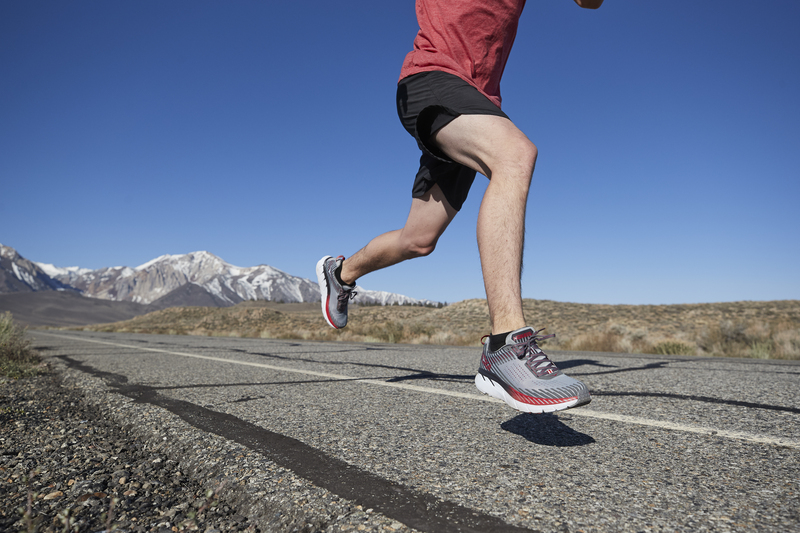 Combined with the forgiving and adaptive forefoot, we are talking a smooth, smooth ride. The 5 also has a new engineered mesh upper with fewer overlays than previous versions to optimize breathability and comfort. We take new additions to the award-winning Clifton family seriously and we believe this upper really adds to the comfort, fit and feel for which the Clifton is known. Stop by your nearest Fleet Feet Sports to experience the new Clifton today!